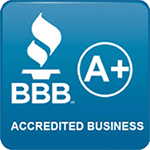 Since 1994, we have been the North Metro area’s certified, licensed and bonded roofing experts. 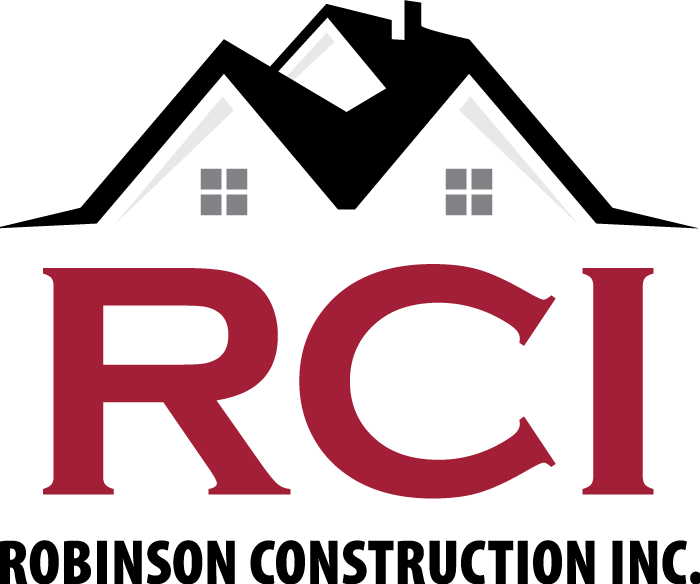 From new roof installations to repairs, RCI has you covered! 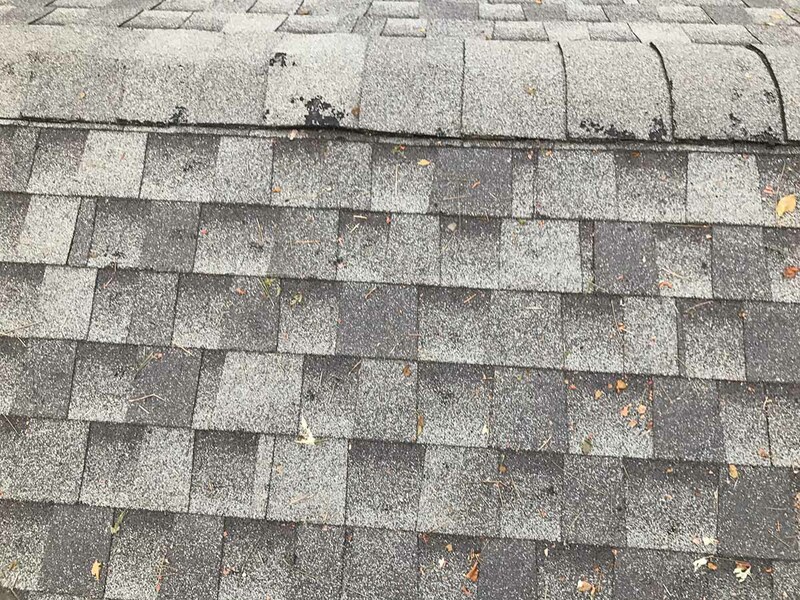 We work with all roof types and have proudly built a reputation in the area for being professional, reliable, and efficient contractors. We also specialize in insurance storm damage restoration. 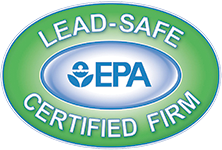 We use the same software that 90% of insurance agencies are using for claim loss. Having this tool allows us to excel over our competitors and better serve you through the entire insurance process. Whether you own a single-family home or multi-family home, commercial or industrial building, we will work with you to make the insurance and restoration process straightforward and stress-free. 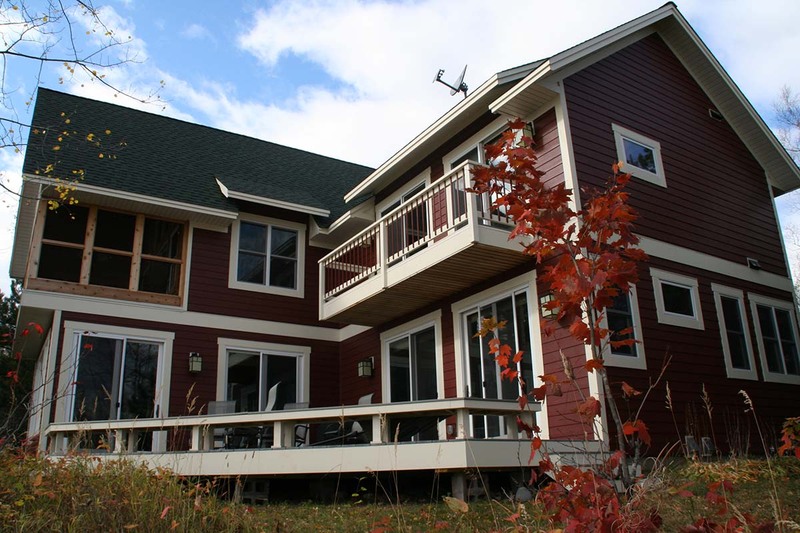 Contact us today for all of your construction and roofing needs!  RCI is your full-service construction and roofing provider.